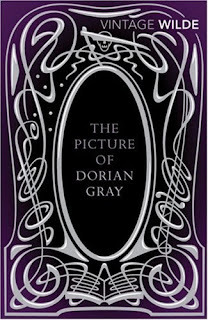 Hobby Buku's Classic: Books "THE PICTURE OF DORIAN GRAY"
Books "THE PICTURE OF DORIAN GRAY"
The story begin when Basil Hallward – an excellent and rather genius artist return from his mysterious dissappears for a while, outside the social community. 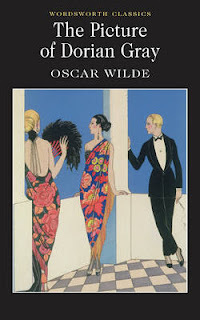 As an old acquaintance, Lord Henry Wotton are welcoming him and begin interested in Basil’s new painting, a self-portrait of young beautiful merely adonis man, who also gave such high praise as the best works of Basil himself. But when Harry (that’s Lord Henry called by his close friends) mention that the picture must be display at public as the great achievement of the artist, he really surprise and curious when Basil turn-down the offer, and that follow by his act persuing the real reason why Basil so reluctant to open-up about the young man named Dorian Gray. 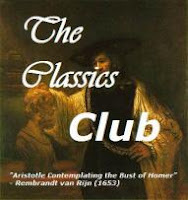 Then poor Basil finally open his heart and soul start when he first meet Dorian, follow by their ‘close-friendship’ who gave such extrem changing in Basil’s life, as if Dorian the most important thing in his life, as the air he breath, the land he step into, Dorian Gray is everything for Basil. Lord Henry are such clever man, and he had habits going into someone life’s specially when involving quite interesting relationships like this. If it possible, Basil would never want for Dorian to meet Lord Henry, he afraid that Harry will ruined his pure innocent souls, and all that changes when suddenly Dorian’s appears at Basil’s place when Harry still there. The story follow the main-conflict when Harry meet Dorian, who as Basil’s describe, so beautiful and wonderful looking from outside and inside, or it seems like that. 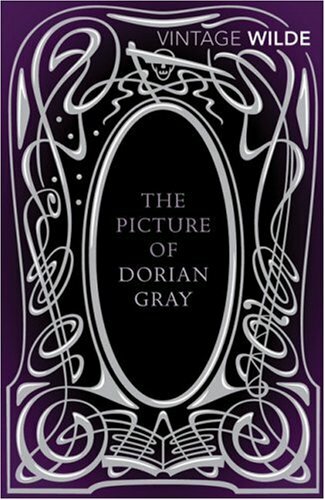 Looking out on how perfect Dorian Gray, makes Lord Henry eager to attempt some experiment, can he influence the innocent mind of the young man ? With just the right phrase with perfect tone it will gave a psycological suggestion into Dorian’s mind. Just some words, it taking the whole mind of Dorian. He, like Basil said, just a very young and naive man, who absored new knowledge, brough by a man he admire. 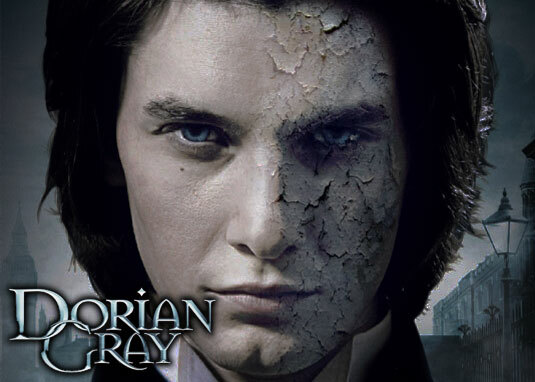 And since that day, Dorian Gray never be the same person any more, specially when he saw Basil’s new painting, a self-potrait of him-self : a beautiful charming enchanted everlasting Dorian Gray. We often heard that the most important beauty are coming from inside to outside, not the opposite around. But those kind understanding and acceptence, learning that beauty deep in our heart is everlasting, really a difficult things to do when you live in the society who adore beauty from outside looks. Why people do comestic surgery and plastic surgery almost like monthly check-up ? 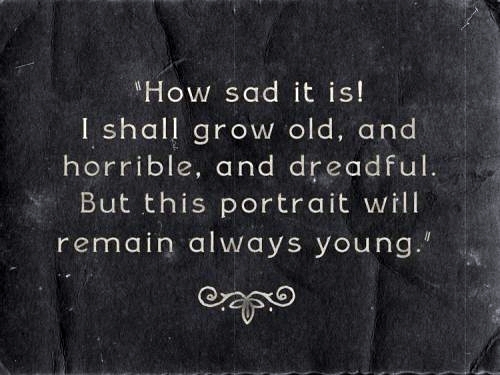 Why young people even teenager want another face, another looks of someone else to replace something we born to be ? The ideal perception of human being always measure up by perfection. 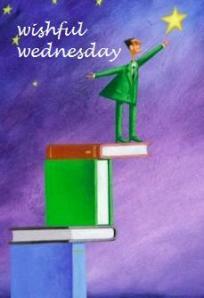 It happening on each aspect in daily life, on works, in school, in society, even at home or inside the family. But nothing like the greater distruction than self-respect as personal. The Picture of Dorian Gray is a disturbing story about a man who seems perfect without any flawless, but that’s because he hiding the uglyness, rotten, decay on each part of him-self in the form of a potrait. Even Wilde using something really gross and rather dark-disturbing mind, I can’t help it felling that there is also ‘beauty’ inside the story ... or I might say it ‘beautiful disaster’. It talks about immortality, and that’s against the nature of human its self – we are a mortal creature, born and someday will dies, our perfection and beautiful things will vanish. In other hand, I also though the author ‘trying’ to coming-out, explain that secrecy that keep hidden are going to rotten our mind and souls too. 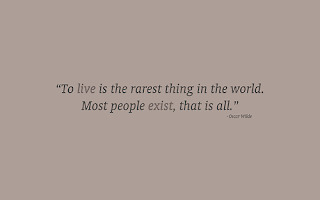 My guess is, it something to do with Wilde’s secret about being gay ... it makes him suffer through life. 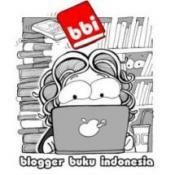 And when he finally coming-out, he being punished and condemned by society. While finished with this book, like how Lord Henry ‘whispering’ in Dorian’s ears, I felt the author also puts several thought in my mind, what is it he truly want to say ? Like is the feeling in Basil’s toward Dorian just pure platonic or there is something more between them ? Did Dorian really love Sybil Vane or just adore her appearence while she performing ? 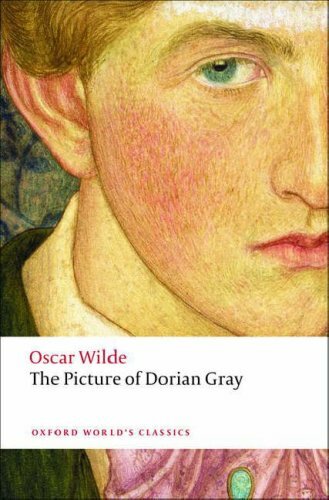 What it the main purpose of Lord Henry action by altering Dorian Gray into a different person, is it pure sickness attempt to fullfil his crazy curiosities, or he just reflected his own desire unto Dorian ? And somehow, despite the differences this three main characters (Lord Henry – Dorian – Basil) I cannot stop thinking that they actually the same single person with different characterictic ...crazy, beautiful-ugly and intriguing as the same time. 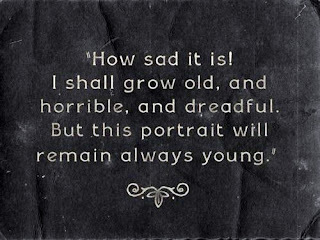 I just finished reading Dr. Jekyll and Mr. Hyde and was reminded of Picture of Dorian Gray many times whilst reading it. 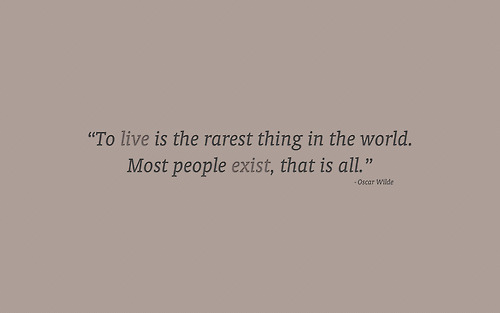 I like your idea of Lord Henry, Dorian, and Basil all being facets of a single complex personality; I might take that one step further to say that they are all facets of Oscar Wilde as well.